This home is move-in ready. You get the benefit of Solar Panels that are owned and convey. 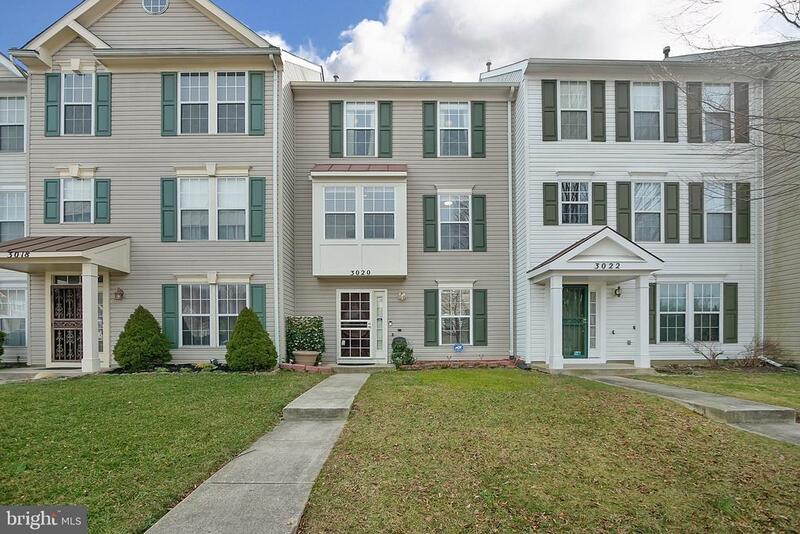 4 Year Home Warranty, Stainless Appliances, Hardwood floors and carpet, Newer HVAC, washer & dryer, closet built-ins, walkout basement and close proximity to the I495 and Pennsylvania Avenue.